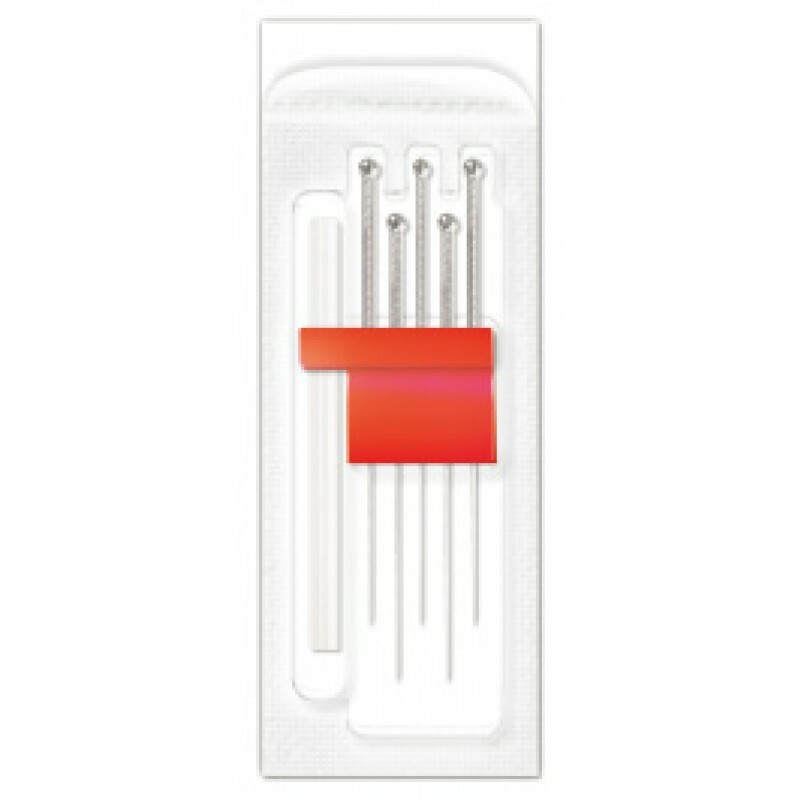 Helio USA Inc. NZ05: EZY-5 Packs Helio USA Inc.
All needles are separately positioned in a color coded needle dispenser. 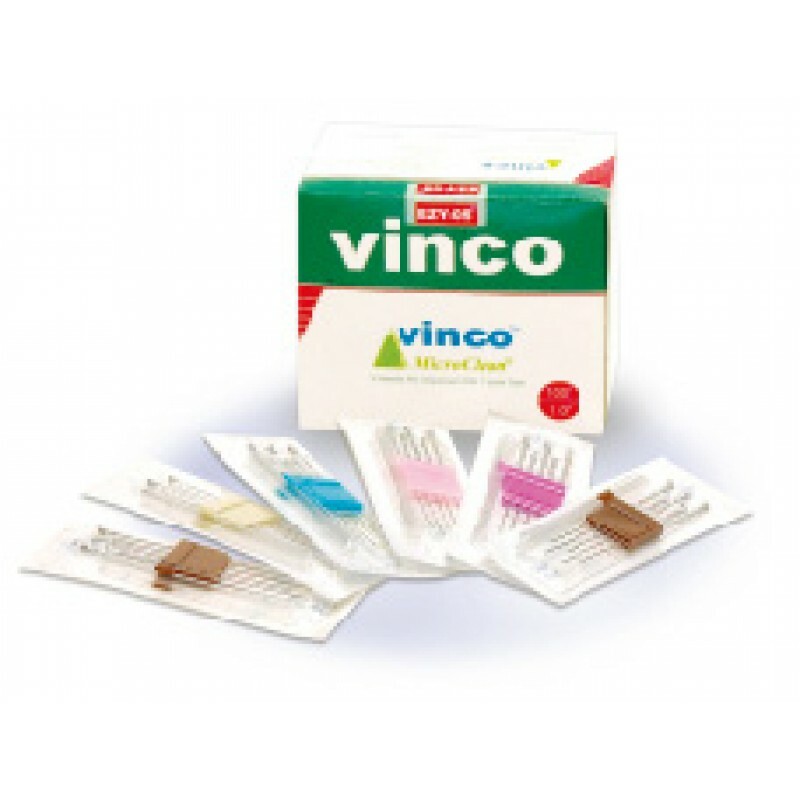 5 needles plus 1 SkinSaver giude tube dispenser. 20 pouches; 100 needles per box.